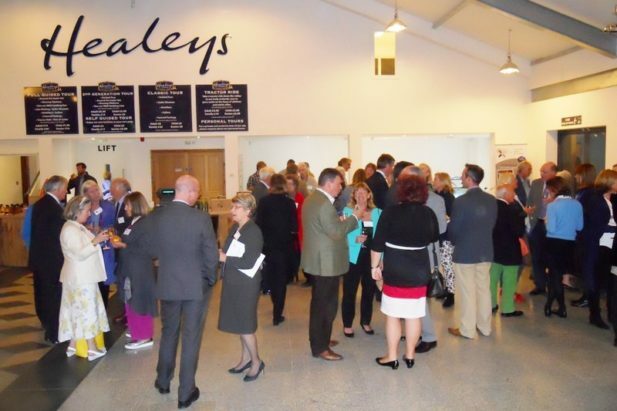 The CCF’s annual Friends’ and Cornwall 100 Club Party, on the 20th of October, at C100 member Healey’s Cornish Cyder Farm was a fantastic evening. The Friends of the CCF supported the Crisis Fund in 2015 and the Cornwall 100 Club, the business arm of the CCF, invested a total of £41,808 this year in 17 community groups. The CCF is very grateful for their ongoing support and the annual party gives an opportunity to celebrate these successes together.